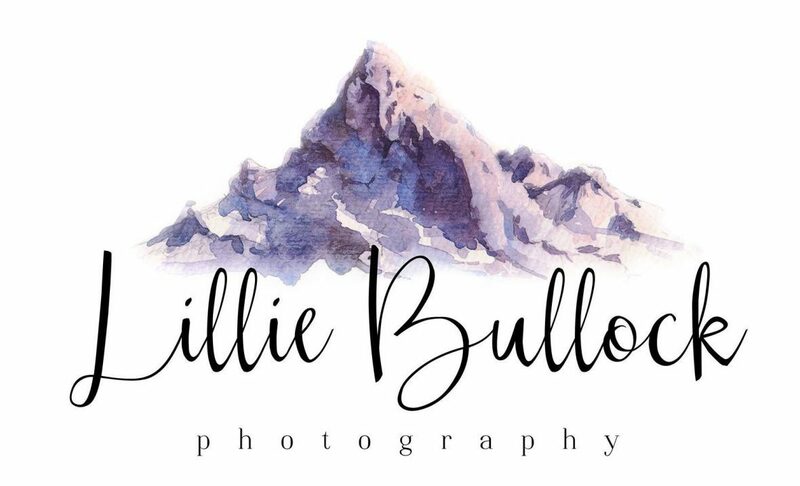 This is me…My name is Lillie, hence the naming of this business turned out to be Lillie Bullock Photography. I decided to keep my name simple because hey you choose your photographer not just for their artwork, but for how you are able to interact with them. 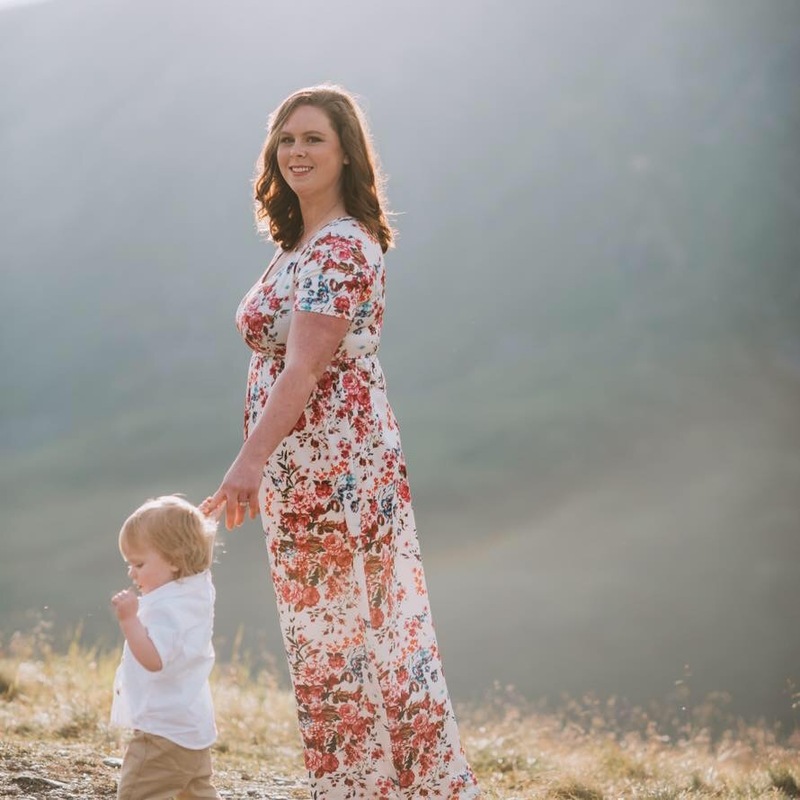 It is extremely important that you as a client feel that you have found someone who makes not only you, but your family feel comfortable in front of the camera. I started this business because photography has always been one of my passions. 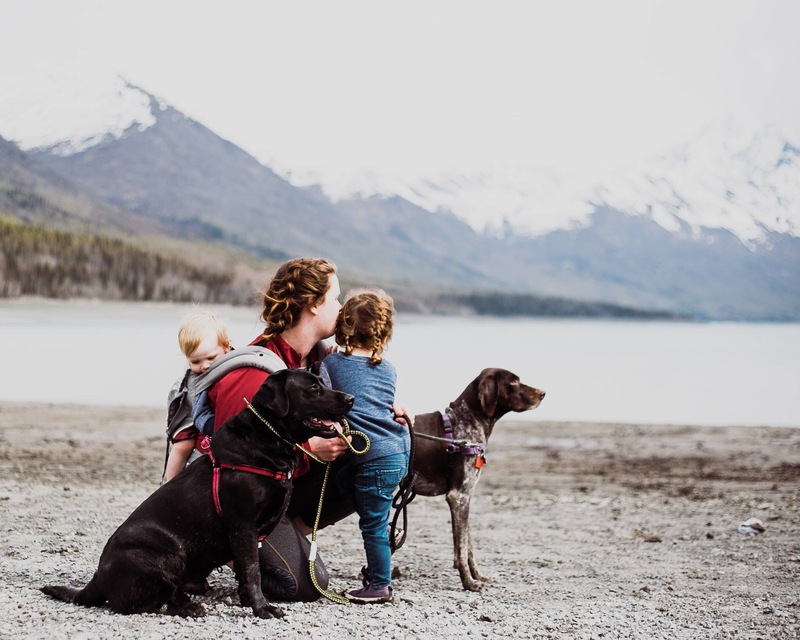 I originally obtained my Bachelors degree in Animal Science and Biology, but found that true happiness came for me when I was out hiking, adventuring, and capturing true love of a couple or family. And nearly everyday I am beyond thankful I took the leap into running my own business. I will always continue to learn and be a student of academia, a wife, and a mother but the passion for photography will never fade and therefore I will be here, capturing those beautiful moments in time.